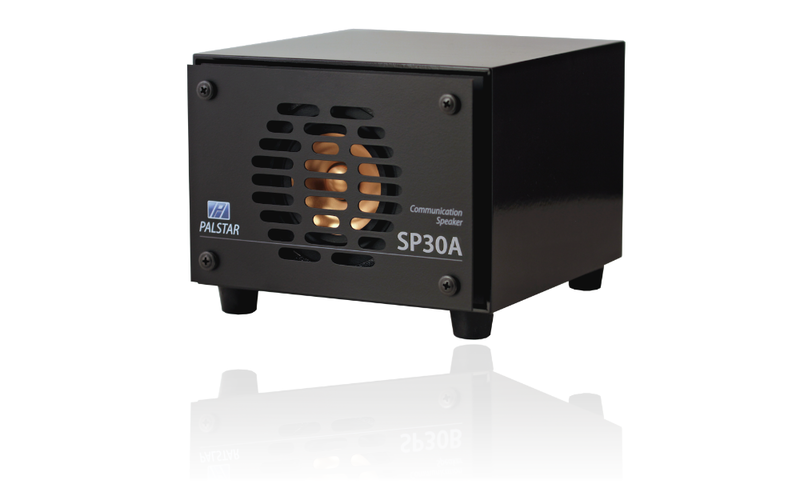 The Palstar SP30A speaker is the upgraded high-resolution version of our popular Palstar SP30B speaker, a custom-engineered communications radio speaker. 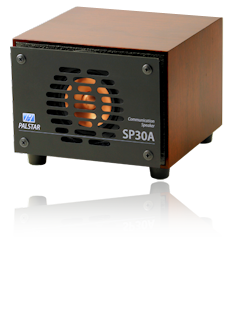 The SP30A features a genuine handmade wood cabinet and a state-of-the-art audiophile speaker driver to truly enjoy the radio listening experience with a high quality speaker. The high-resolution SP30A features two options, Cherry made with solid cherry wood or Gloss Black made with 9 ply birch. 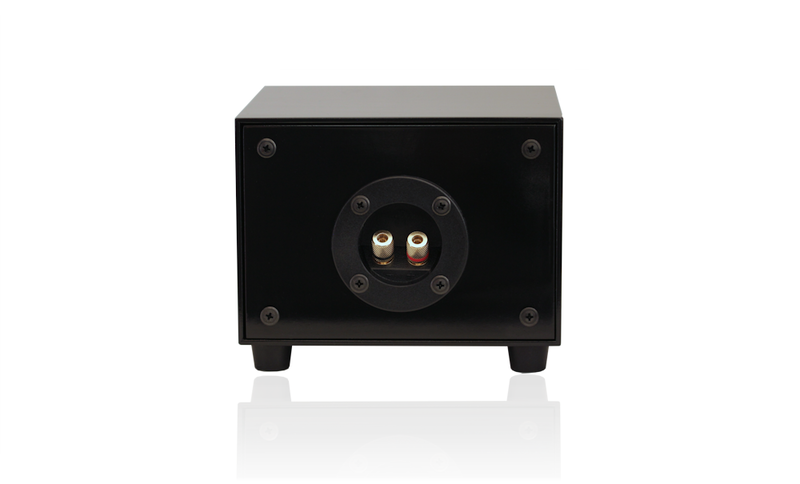 All our speaker cabinets are "Made in the USA." 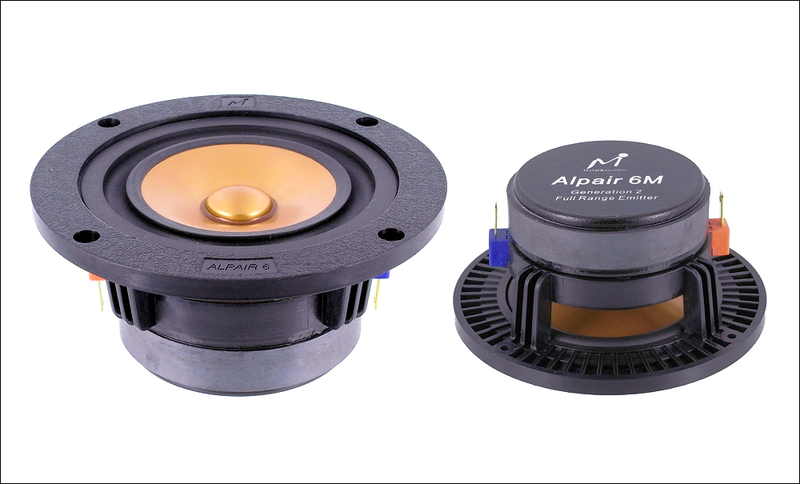 The interior of the SP30A speaker cabinet is covered with 1/2" acoustic damping foam that is precision engineered material to offer optimum absorption within the cabinet for crystal clear voice reproduction. The corners are reinforced with 1/2" battens. 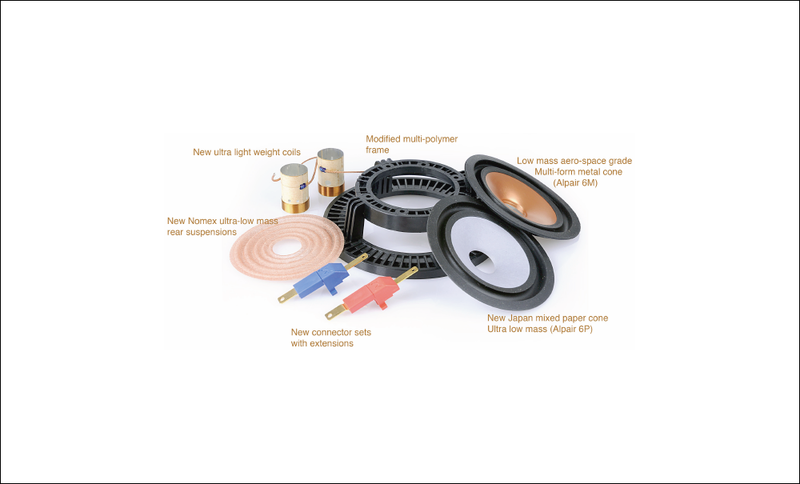 This is audiophile speaker quality applied to an amateur radio communications speaker. The visually satisfying hand-made wooden cabinet constructed from solid cherry wood brings to mind the way things used to be and is made by a local mastercraftsman cabinet maker. Aside from this noticeable upgrade in aesthetic quality between the SP30A and SP30B, a listener with a good ear will immediately notice the bass-rich warm tone of the SP30A due to the high-end driver. 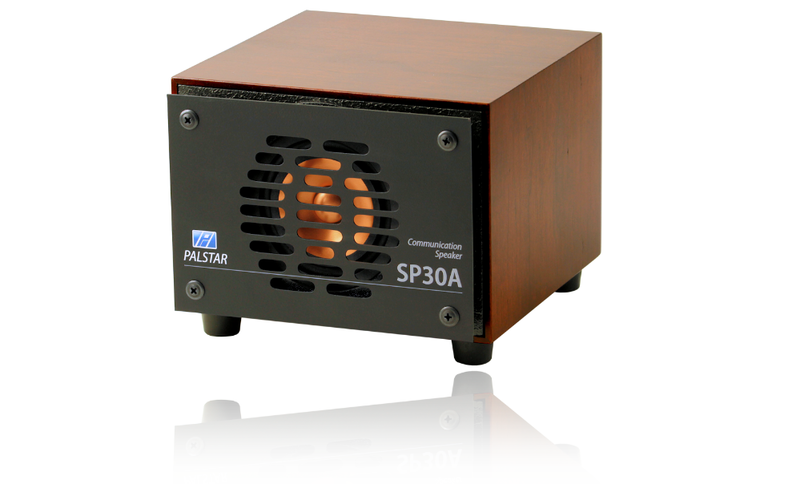 In fact, the driver is so good that the small enclosure of the SP30A does not release its full potential, but this is intentional as the dimensions of the SP30A and the lower costing SP30B were engineered to acoustically limit the frequency response of the speaker to the natural range of the human voice. After testing all possible connections, we found that the best sound quality was achieved with the SP30A connected to your device with a high quality 6' cable with gold-plated dual-banana plugs and 3.5mm connector. 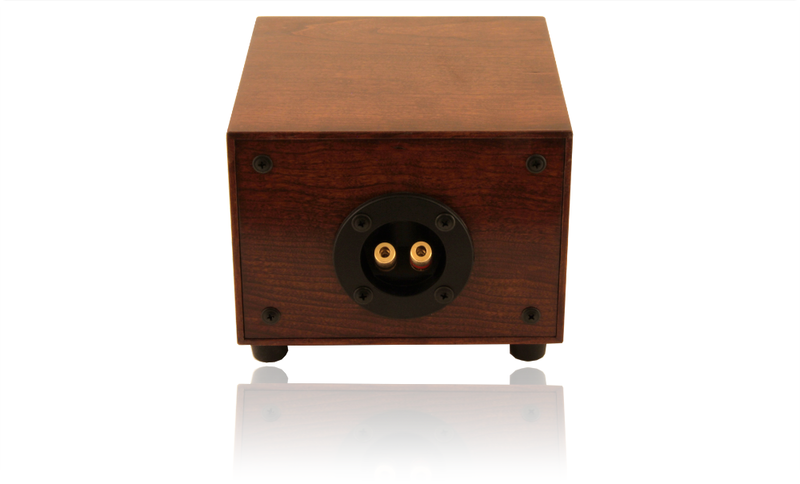 We include a custom-made cable in this configuration with every speaker to connect the SP30A to the 3.5mm plug on the back panel of your transciever or other device.